Hotz is certainly brilliant. He was the first person to unlock the iPhone and hack the PlayStation3. Recently his 2,000-line deep learning code, plus car hacks to capture the car’s digital systems, and his driving model, has learned how and written code to drive a car. 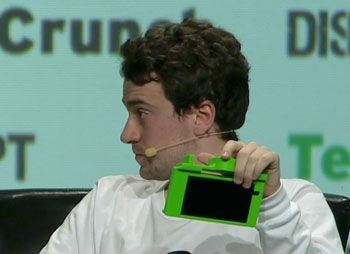 He demonstrated this to a Bloomberg reporter earlier this year after which he got some funding, hired a team of engineers and turned that software into an inexpensive product – the green thing in his hand – which he promoted at TechCrunch Disrupt SF in September. The green device, the Comma One, is a $999 aftermarket add-on kit with a $24 monthly subscription fee for select Honda and Acura cars. The device replaces the rear-view mirror and captures the car’s radar, steering, braking system and gas pedal. It also adds a camera. 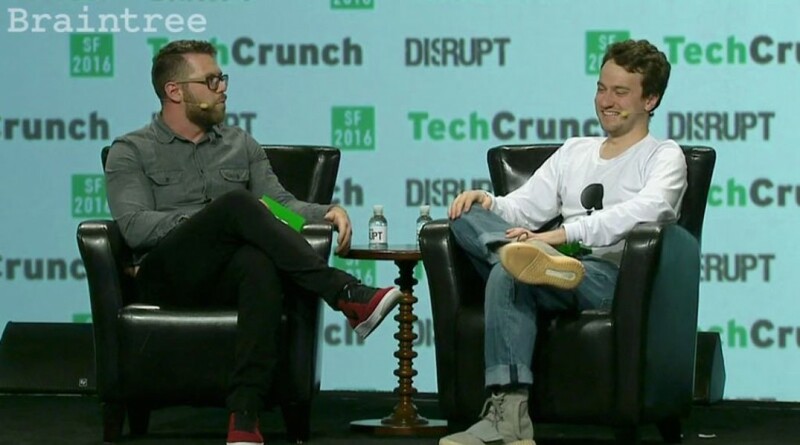 The TechCrunch video is in two parts: Hotz’s 7-minute product presentation and an in-depth Q&A with Darrell Etherington which is also informative and worth watching. The NHTSA Special Order (SO) said that Comma.ai must respond under oath and accompanied by an affidavit, to 15 “requests,” or be fined up to $21,000 per day and/or become the subject of a civil action to compel responses. The SO asked Hotz to describe, in detail, how the Comma One is installed, what features it offers, how the driver can use the product, what conditions constitute safe operations of the device, what types of operator controls, roads, areas, speeds and environmental conditions such as weather or time of day may a car equipped with the Comma One operate safely and what testing procedures have been implemented to attest to those claims. Each of the questions requires a detailed description of the basis to determine safe operation conditions. Finally, by replacing the rearview mirror, how will the Comma One block or obstruct the drivers’ ability to have sufficient rear view. A day later Hotz Tweeted the bottom three messages you see (read from bottom to top). Thus Hotz cancelled Comma’s first official product even though an admirer says it was the best autonomous driving experience (top Tweet). There’s a saying that at some point every startup needs to bring in an adult to handle the difficult, distasteful, and often diplomatic tasks that happen in business and with strong-willed inventors. “Since the deal closed, Cruise has more than doubled its staff. The company’s office is filling up quickly. Office space in San Francisco is already scarce and pricey, and Cruise has a unique challenge: It needs to drive cars in and out of the office. Beneath Cruise’s barnlike warehouse is a fleet of Chevy Bolts, each outfitted with LiDAR laser sensors. There’s only one ramp in and out of the basement. The cars are starting to feel crowded too. How much can customers test robocars?